Low Profile conveyors from Industrial Magnetics, Inc. are available in magnetic or non-magnetic models in a variety of sizes to meet your application. The low overall clearance design requires minimal space for installation, while allowing for fast belt replacement. In addition, the magnetic unit circuits are the same width as the belt to hold parts firmly from edge to edge. Our low profile magnetic conveyors feature oil and abrasion resistant urethane, endless belts and crowned take up and drive pulleys. Gang or individual drive options are available. 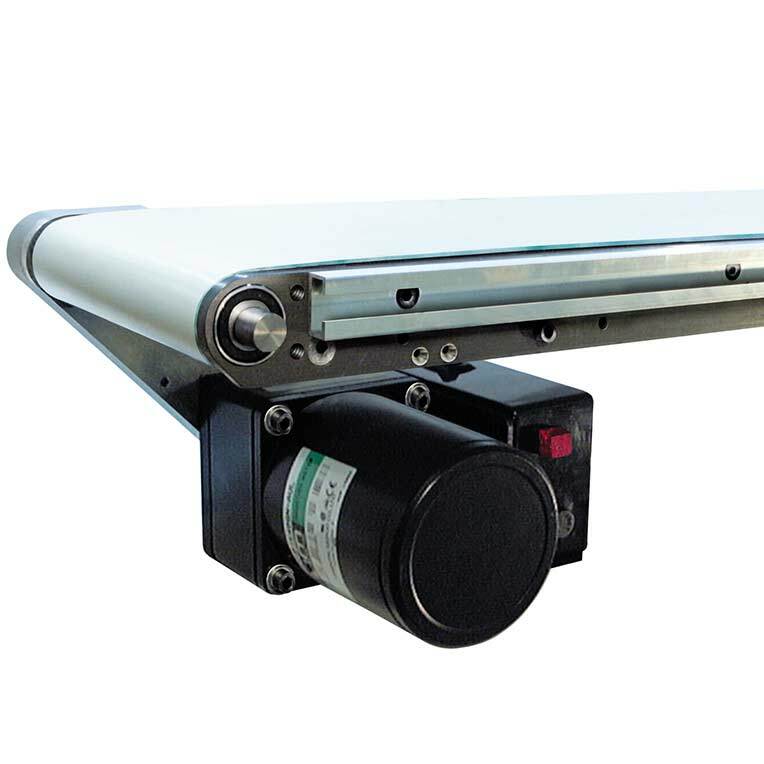 The LPC series conveyors have maximum load-carrying capacity of 60 lbs.